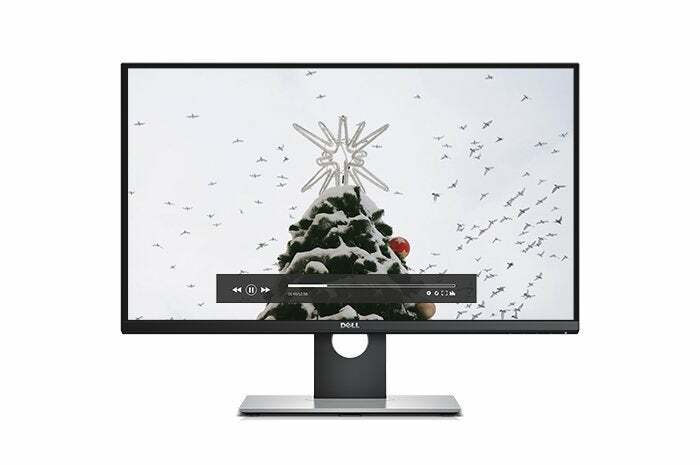 The Dell 2716DG is just $400 today. Cyber Monday is over, but retailers still want your money. So much so that they're continuing the sales binge with another week of good prices. Today, Dell has a good deal on a 27-inch G-Sync gaming monitor. The S2716DG is $400 at Dell.com, which is about $100 cheaper than the best price you'll find elsewhere. It's also half the price of this monitor's MSRP. Note this is a limited time offer, and the sale will stop when inventory runs out. 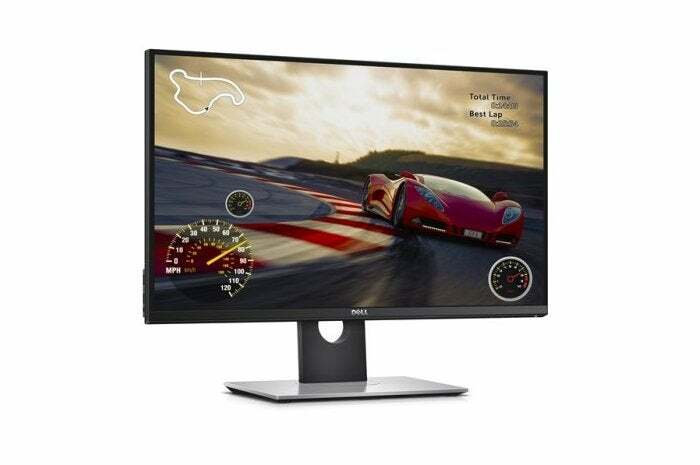 The S2716DG features a TN panel with 2560x1440 resolution, a 144Hz refresh rate, and 1 millisecond response time. For ports there's one HDMI 1.4, DisplayPort 1.2, and four USB 3.0 downstream ports. The big feature for this monitor is the G-Sync compatibility. For anyone with a compatible Nvidia GeForce graphics card, this feature helps your GPU and the monitor sync up refresh rates for reduced stutter and screen tearing. The S2716DG also has tilt, pivot, and swivel options, as well as a height-adjustable stand to customize the monitor to your particular gaming environment.